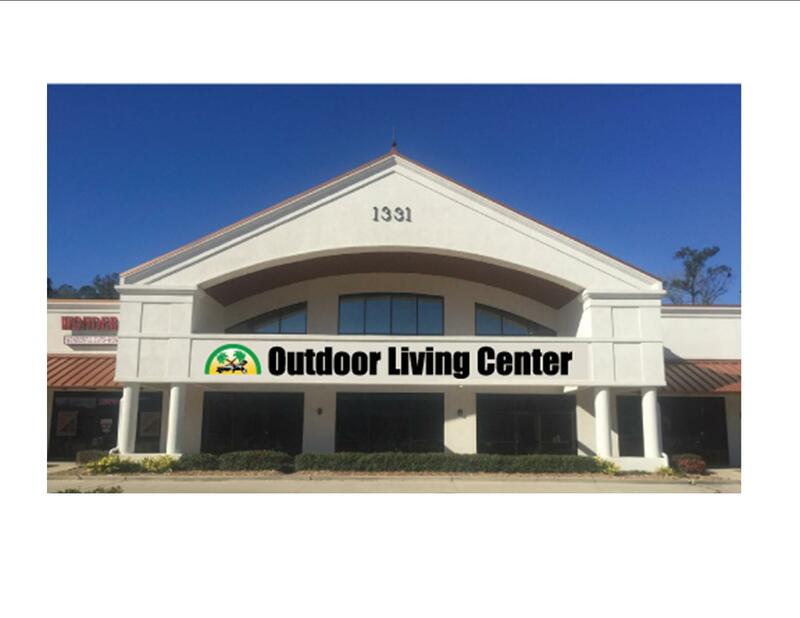 Established in 1988, the Outdoor Living Center has grown to become the headquarters for patio furniture and fireplace accessories in the greater New Orleans and Northshore area. The Center has strived to carry quality product lines from leading manufacturers in order to satisfy their customers for years to come. Current styles and trends can be found at the Outdoor Living Center and a knowledgeable, friendly, sales staff contributes to its customer growth. Various patio furniture ranging from all-weather wicker to unique worldwide woods can be found in the inviting showroom. To complete the backyard setting, several bar-b-que grill lines are also offered. Accessories help to complete the setting, whether its acrylicware for the table or a hammock for a relaxing environment. The Outdoor Living Center flows into the winter months by offering fireplace accessories and gas logs. The practicality of gas logs has made them very popular with all ages. Fireplace accessories such as screens, fireplace doors, tool sets, hearth rugs, etc. complete a warm and cozy setting.